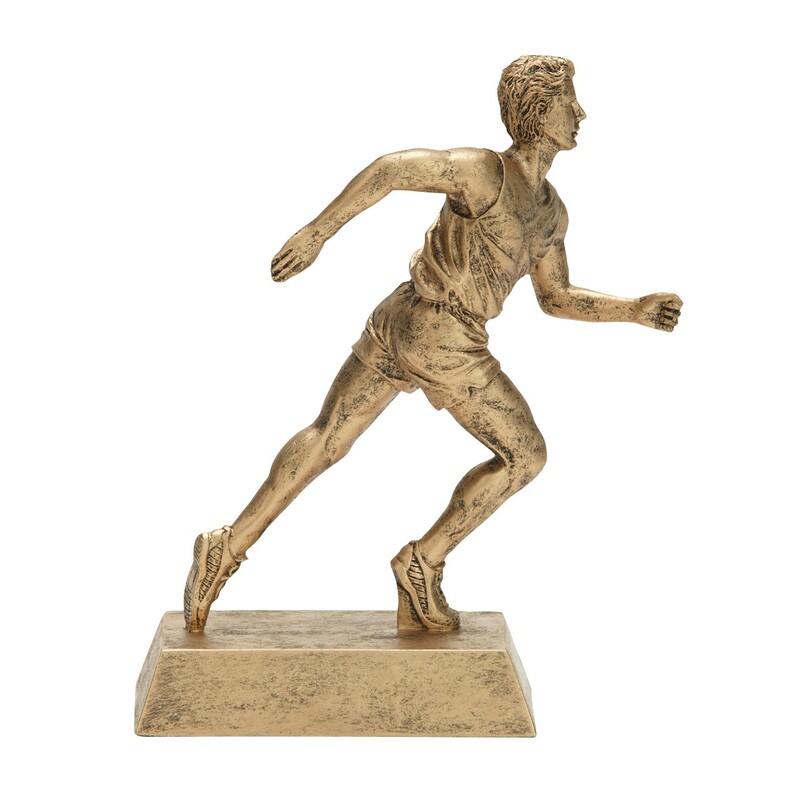 Our antiqued Gold Male Track Resin Award depicts a male runner in full stride. 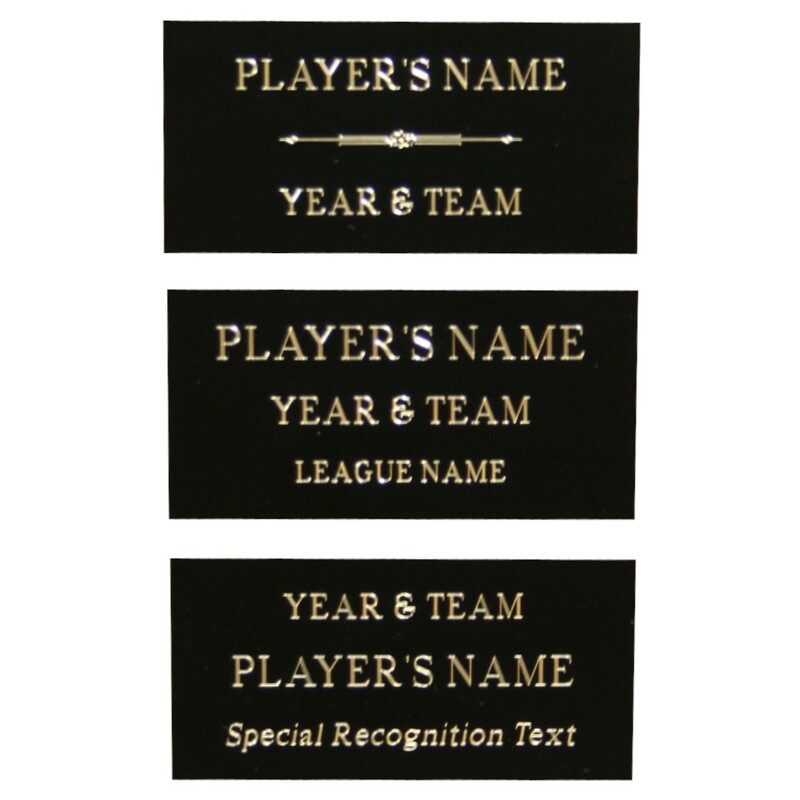 Price includes up to three lines of engraving. This is a classy trophy for any track and field event!